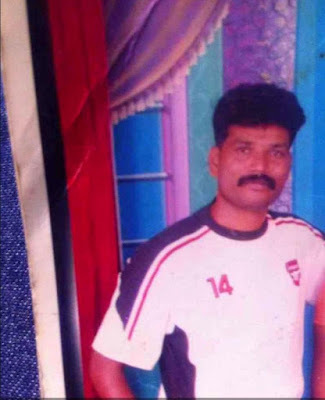 Thirugnanam, 48, former Santosh Trophy footballer, passed away yesterday at Vivekangar. He came up through youth football by playing for Karnataka in Under-16, -18, -21 nationals before representing the state in the 1994 edition of Santosh Trophy at Orissa. He played for BEML before moving to Food Corporation of India, Kolkata, along with Nickson, Dakshinamurthy, where he was employed. Thirugnanam left his wife, and a daughter and son. He was cremated today afternoon at the Wilson Garden Crematorium. A minute of silence was observed today during the BDFA C Division League match.